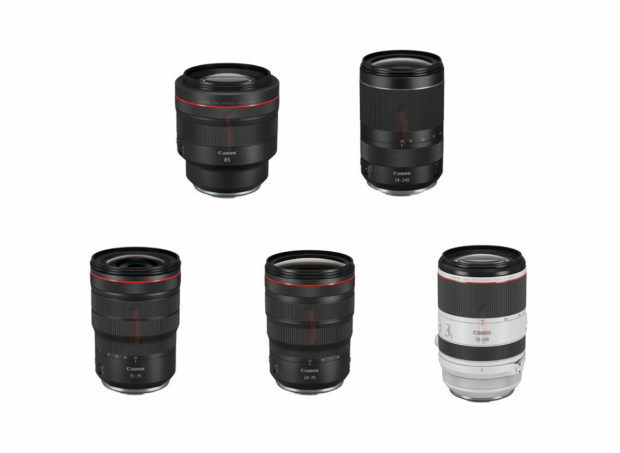 New Canon EOS R w/ 75+ MP Full Frame Sensor to Replace 5DS & 5DS R ? 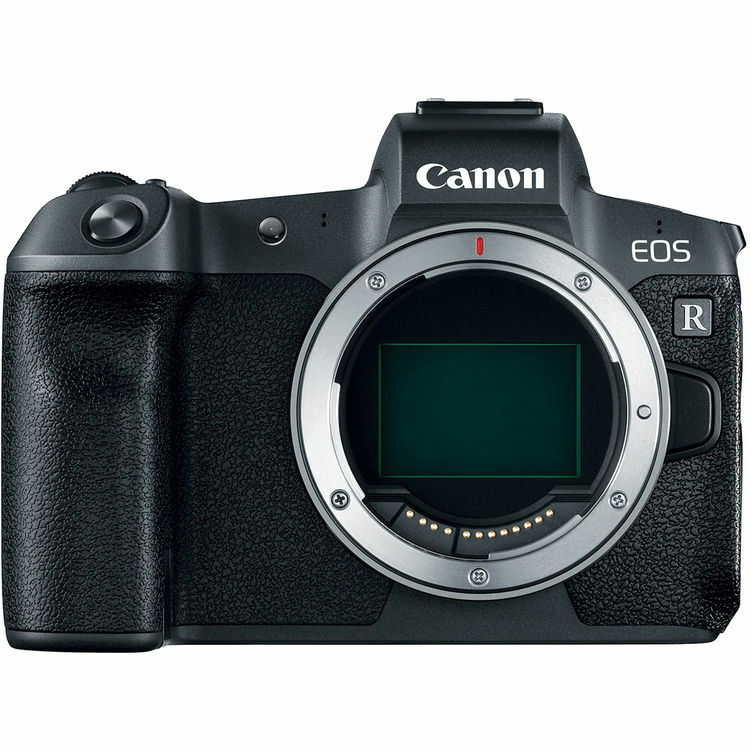 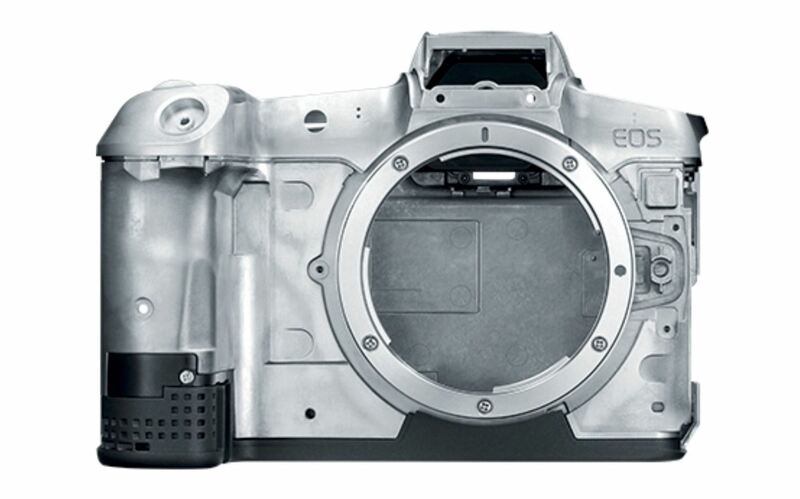 According to latest rumors from CR, Canon currently is working on a new EOS R body with a 75+ MP full frame sensor. 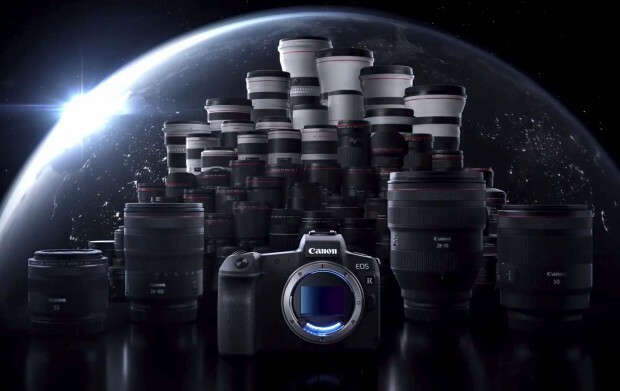 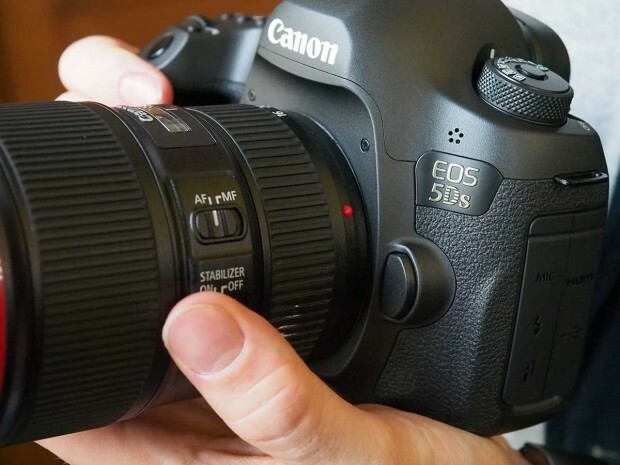 As rumored before, Canon has scrapped one DSLR camera line, the most possible DSLR camera is Canon EOS 5DS/5DS R line. 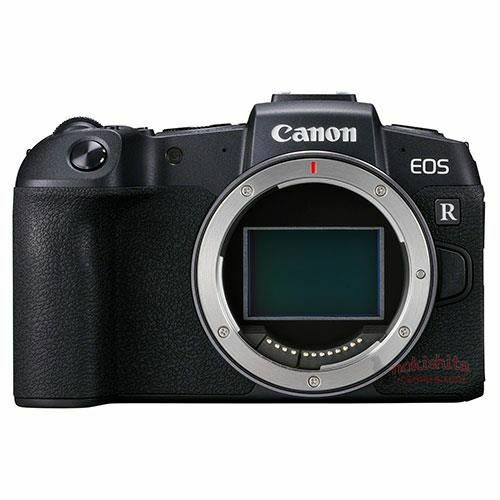 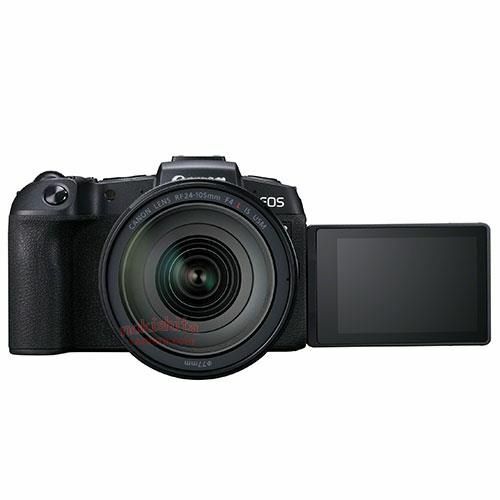 So this new high megapixel EOS R body could be the replacement of EOS 5DS and 5DS R.
Author CameraeggPosted on November 26, 2018 Categories Canon EOS 5DS & 5DS R Mark II, Canon EOS R, Canon Full Frame MirrorlessTags Canon RumorsLeave a comment on New Canon EOS R w/ 75+ MP Full Frame Sensor to Replace 5DS & 5DS R ?